We spent a magical week with Carol on the the Amalfi Coast without a care in the world but to enjoy and immerse ourselves in the cuisine, culture and history of the Amalfi coast. 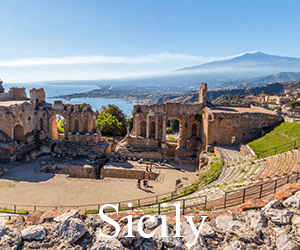 Based in the town of Ravello: we explored the ancient ruins of Paestum, the Amalfi lemon groves, the Buffalo Mozzarella farm, pizza making with a master pizza maker of the Amalfi Coast, cooking and dining at the world famous Mamma Agata Cooking School and discovering the ancient ruins of Pompeii. Carol saw to every detail for a seamless travel experience. Our villa had the most spectacular views of the Amalfi Coast. The smell of oranges, lemons and wisteria scented the coastal breeze from the Mediterranean Sea. Each morning, we were treated to a freshly prepared, full gourmet breakfast and when in residence for the evening, a multi-course dinner freshly prepared by the gracious staff. All our tour guides were experts in their field of study and made each site come to life. The food was extraordinary. As for the shopping, Carol personally accompanied us and each shop owner considers her a friend. It was the best anywhere we have been in the world. We were transported by Roberto in comfort, safety and style across the windy coastal roads. Our family of four including our twin teen boys had the most amazing week of our lives. Carol leaves no detail unattended to. All we had to do was relax and enjoy. We are experienced travelers and recommend Carol without reservation to anyone who wants a turnkey, stress-free travel beyond memorable vacation experience. Carol, how absolutely lovely everything was! Better than I could have imagined. An intimate, personal, authentic journey into beautiful Tuscany. Tuscany – A romantic poem – A living painting – A never-ending lyrical song and all we had to do was show up! A dream – A luxury – A perfect adventure. My own Italian movie that I can conjure up and replay in my heart and mind, whenever I wish. Many, Many, Thanks, my dear Carol. You are the best. Traveling with you, Carol (Delectable Destinations) has spoiled me for traveling any other way! I recently went to the Amalfi Coast with you and 6 other lovely people. Everything about the trip was special from the villa where we stayed in Ravello to the guides you had at the sights. We saw the must-sees but also had out of the way experiences. You made everything seem effortless but that was due to all of the hard work you put into every detail. Your warmth and zest for sharing your Italy came through every day. I have already started recommending your tour to every potential traveler I meet. I look forward to another trip with you. The Amalfi Coast will forever be a favorite destination for me because of you and the incredible time I had there on your tour. Experiencing the jaw dropping views, cuisine, and the wonderful guides was joy enough but you added such a wonderful personal touch with all your contacts and friends and by just being you! I loved the fact that we were small enough to ride to our destinations together which gave us a chance to get to know one another better and laugh and sing to our hearts content! This also made it so much more enjoyable because all our excursions were manageable and personal. I have been trying the recipes of course! Making limoncello per Mamma Agata and having so much fun with all the cooking tips. It was truly a magical time for me. Thank you again for putting this amazing trip together. It was a trip of a lifetime for me and because of your attention to detail and the friends you shared with us that you have made over the years of traveling, our group of 7 bonded and journeyed through wineries, cathedrals, neighborhoods we would never have known about, restaurants and the pièce de ré·sis·tance, the Villa. Then you pushed us right over the top and introduced us to Mamma Agata and her amazing cooking school. 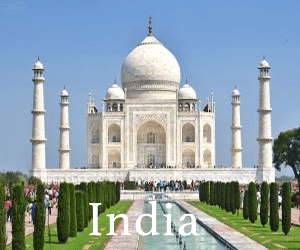 To quote Leslie Gore…..”I will follow you.” Count me in for India in 2019. I have experienced many 5 star trips in my life but, yours was a 10! And thank you for bringing new friends into my life. We’re still all smiles and stories about our wonderful trip. Everything was a perfect mesh from the daily schedule to the personable & knowledgeable guides and wonderful hosts. 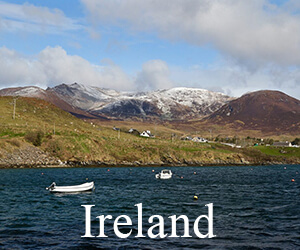 Amazing meals on top of equally amazing scenery, made for a vacation that can’t be beat. You were not only a wonderful guide but were also “one of the group”, having a great week together. Thanks so much!! Grazie Mille and Ciao! Thank you again Carol for an exceptionally beautiful trip to Tuscany! I was so delighted with everything you had planned for us. I will always remember the beautiful folks we met and our fantastic tour guide, dare we name Carol! The villa was great and I felt more relaxed than I have in years. Hope to travel again with you! Such sweet memories of our up close and personal journey in the enchanted land and passionate people of Tuscany. 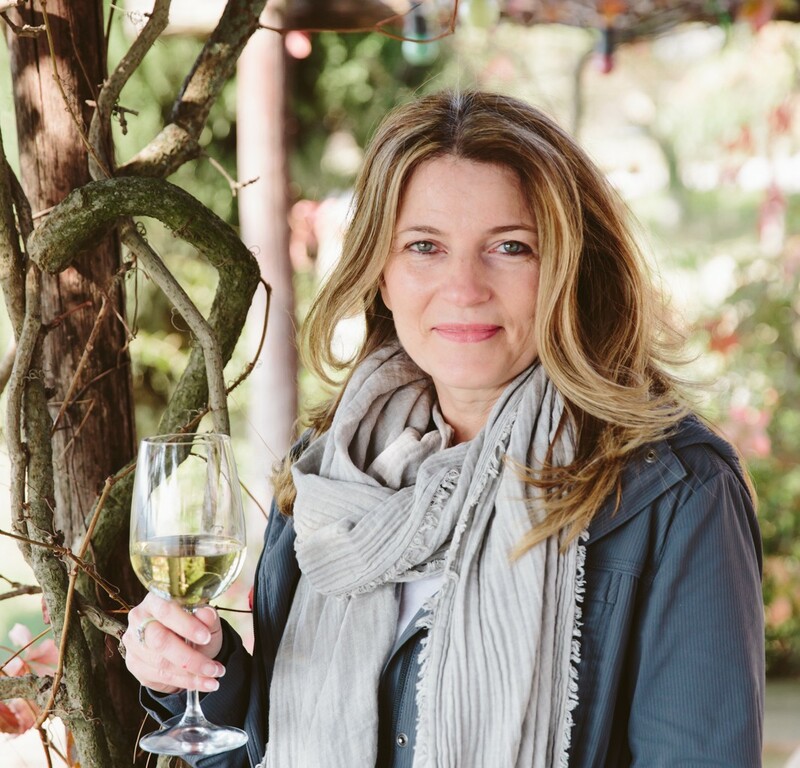 Thank you, Carol, for your special attention to connecting us to your personal friends, whose love of Tuscany was shared with us. Exquisite wines, delectable meals and lifelong memories! 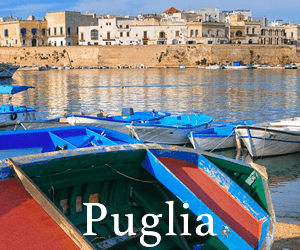 Thank you, Carol, for our special trip to Puglia at the end of May 2017. It was exactly the authentic experience we were looking for. We loved staying at the gorgeous hotel in the picturesque old town of Monopoli, visiting unique ancient towns like Alberobello with its trulli and then making orecchiette at the masseria with 2 lovely passionate ladies, enjoying wineries, and tarralli. Oh yes!, we can’t forget the fantastic food made by the passionate chefs and our time with Mafalda and Oronzo singing Volare in the van! Grazie mille! Chef Rachel Reuben, Stir Things Up! “Delectable Destinations has found another gem of a cultural and culinary experience in Andalusia Spain. This being my second trip with Carol (last year, Amalfi Coast) I knew it would be wonderful, but Andalusia Spain exceeded all of my expectations. Villa Cortijo El Carligto-Private Andalucian Hideaway’s location is breathtaking and authentic Spanish! Daily panoramic excursions to nearby towns and vineyards highlighted the seacoast and beautiful vistas. But the food, oh my, the food was the star of the week! Our private chef for the week prepared the freshest most delicious food I’ve ever tasted AND Carol captured the beauty of it with her exceptional photography skills. Once again, Carol has partnered with the most talented, friendly and caring people who love to share their part of the world with their guests. Thank you Carol, David, Rosa, Alan and Mark. An experience I will never forget! “We so enjoyed our 2 weeks in Tuscany and the Amalfi Coast with you and your groups. It was certainly a holiday we will remember with fondness for a long time to come. The highlights are too numerous to count, but perhaps what we enjoyed most was meeting the passionate, dedicated, hard-working people that you work with in Italy. We was so impressed by what they do and the pride they take in their endeavours. That was truly humbling and most impressive. We all agree, we could end up writing an epistle when it comes to giving you the highlights of our experiences. Seeing and being in the magnificent Italy landscape and inhaling the air, the way of life, culture, tasting the food and wine was pretty special. The trip was informative and has no doubt created long-lasting fond memories. Is there anyone who lives there that doesn’t grow their own vegetables, make their own wine and olive oil?! We are truly grateful to have gone to Italy and to have done so in the intimate company of six people, yourself and our wonderful and knowledgeable drivers. Keep doing what your doing Carol. Grazie”! “I still dream of the trip my daughter and I took with Delectable Destinations to the Amalfi Coast –it couldn’t have been more wonderful! Carol knows the area like the back of her hand, takes you to magical places tourists usually don’t get to see, and has the best people taking care of you–from Margherita who runs the villa with loving hands and attention to every detail; to our driver, Roberto, who guided us on narrow, winding roads with great skill and an abiding sense of humor; to the warm and welcoming Agata family who runs the cooking school, cooks a dazzling array of dishes for you, and shares family recipes handed down through generations. Each and every day was not only an amazing culinary experience, but a feast for the eyes. 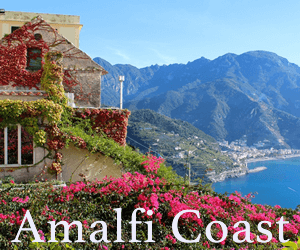 The beauty of the Amalfi Coast is breathtaking and Carol shares her love of the area in a very special and personal way with her small group. Traveling with Carol is like traveling with a friend whose greatest pleasure is for everyone to have a beautiful experience–and that we did. What’s next after this unforgettable vacation? A trip to Tuscany with Carol in the Spring–can’t wait!